Marketingagency.io is a full-service digital marketing agency that provides a range of web solutions to client businesses. The company which focuses on an array of digital marketing solutions also doubles as a reputable reputation management agency that targets building a strong reputation for brands. 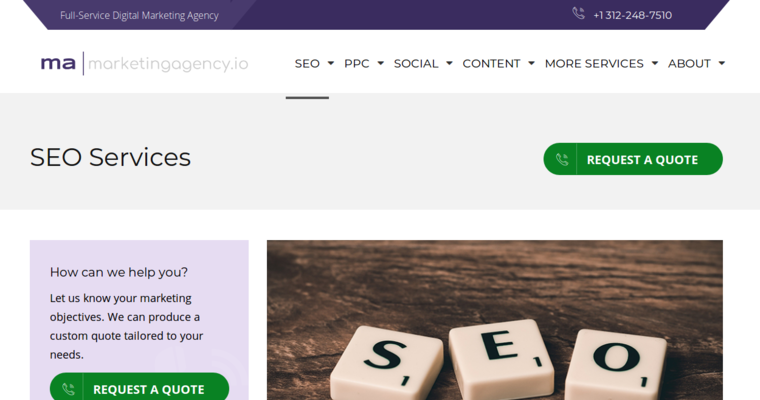 Marketingagency.io, in its digital marketing initiatives, focuses on repairing the image of tarnished brands as a result of negative online or general media coverage. The company's reputation management system and process focuses on creating positive content that helps in building a positive image for the client company concerned. Such content, once published on web pages and social media, helps to favor the growth of the reputation of the said company. 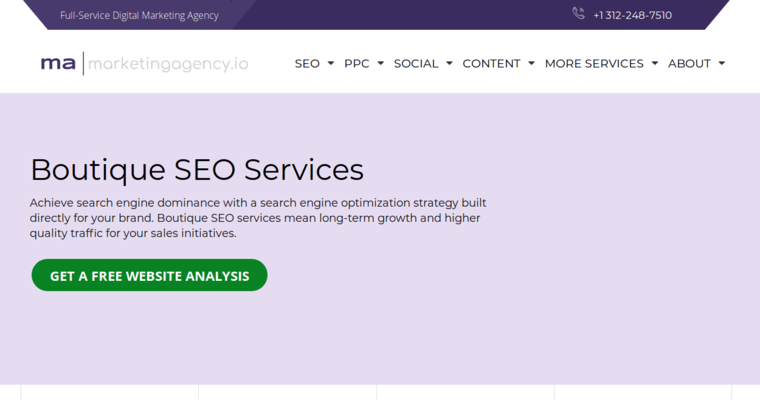 To supplement its reputation management operations, Marketingagency.io also undertakes full-service search engine optimization where it helps businesses to rank positively on search engine results. The company also undertakes media relations management by helping build upon a positive relationship between companies and the market in general.